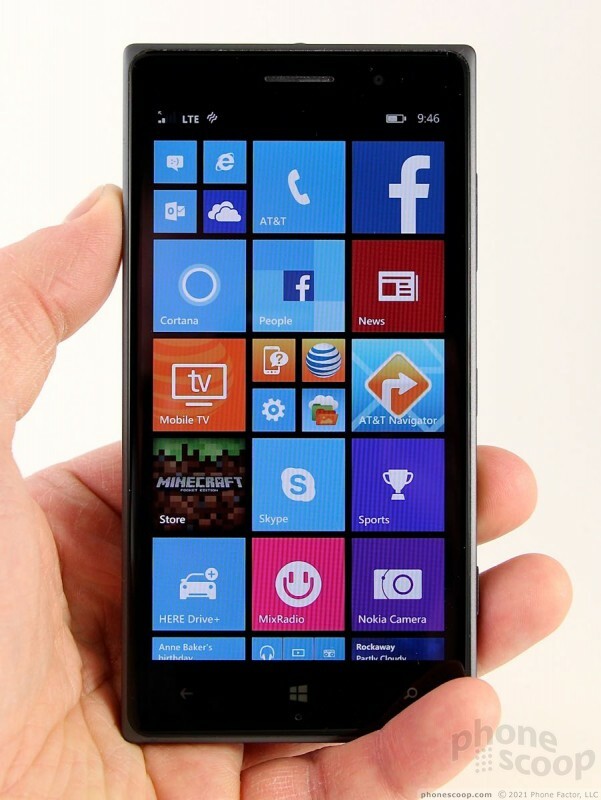 The Lumia 830 is a powerful mid-range smartphone for AT&T that performs far above its stature. This well-made, good-looking phone could fool you into thinking it's a flagship. The 830 is Windows Phone done right. Here is Phone Scoop's full review. 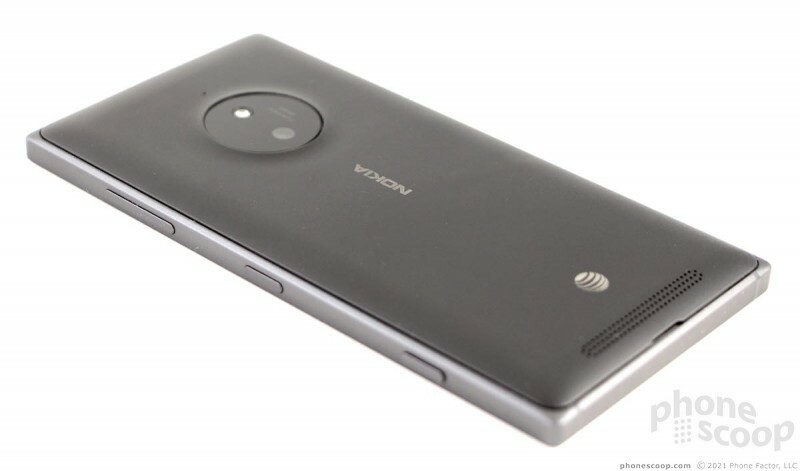 The Lumia 830, available from AT&T, is one of the last Windows Phone handsets to wear Nokia's brand name. 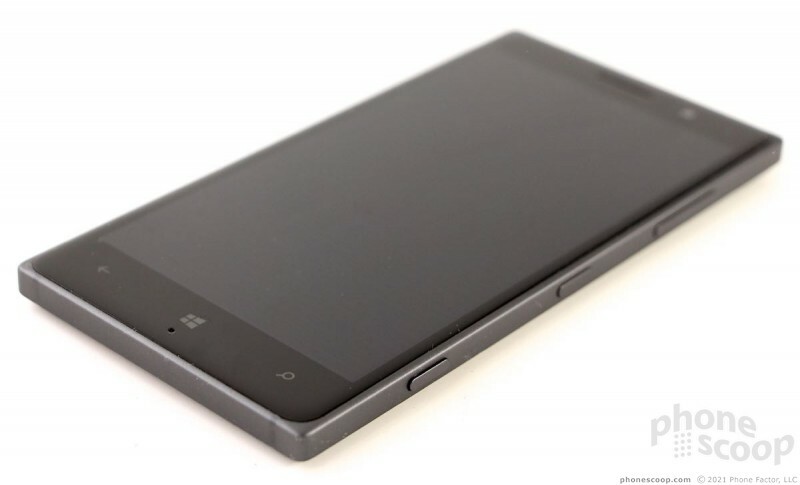 It's an interesting entry; it's an update to the Lumia 820, though it resembles the higher-end Lumia Icon/928. 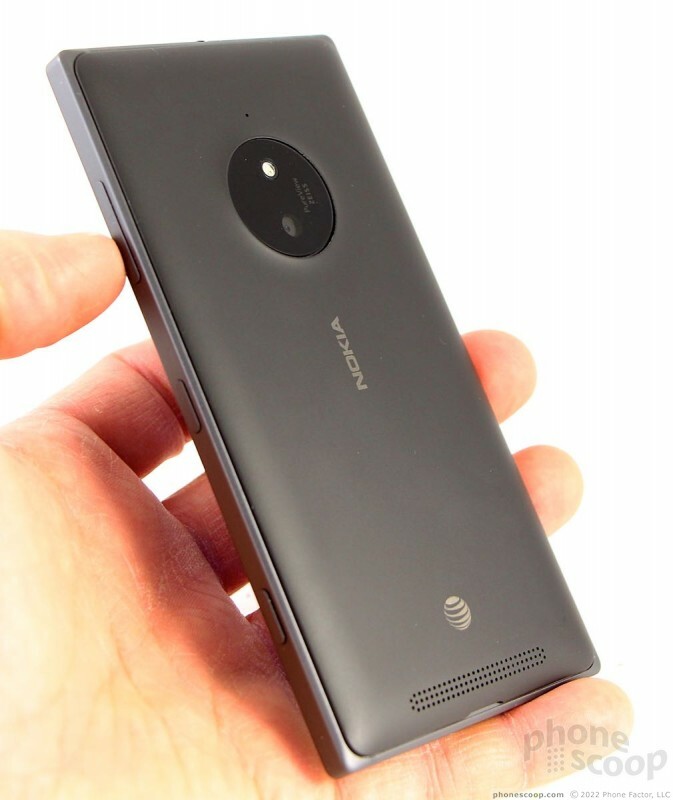 In other words, if you want a phone that has a classy, high-end look but the price point of a mid-range phone, then you should take a gander at the Lumia 830. 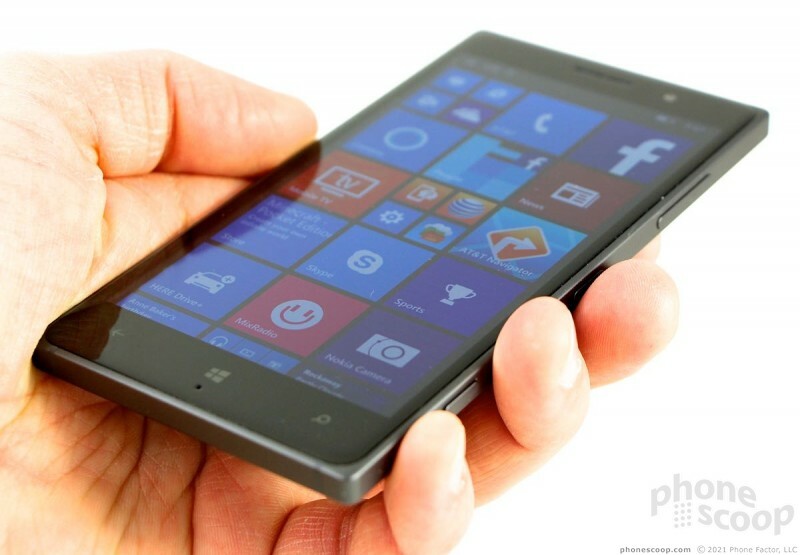 The Lumia 830 is a good looking smartphone. Nokia used a pleasing mix of metal, glass, and polycarbonate to create a handset with a snazzy, if somewhat blocky, appearance. It's simple, straightforward, and it works. The stand-out design feature is the 830's aluminum frame. Like the Icon/928, it is rectangular with sharp corners and flat edges. It has a matte paint job that I find becoming. The rest of the front face is made of glass, which tapers nicely to form a flush seal with the metal frame. The same is true of the polycarbonate back plate, which joins the frame snugly. The sides are flat enough that the phone will stand on its side. The pointy corners might be a bit much for some people, but I like it. 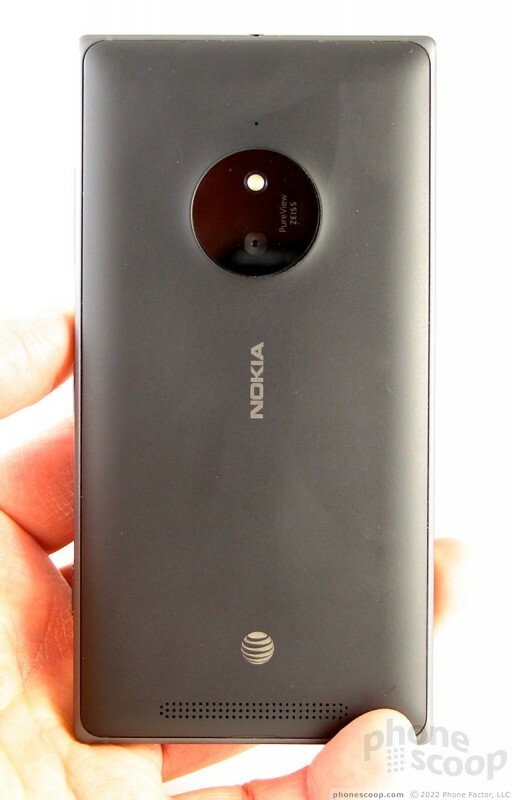 Nokia has long taken a minimalist approach with its phone design and that's in full effect with the 830. By today's standards, the 830 comes across as rather compact. The phone is about the same size as the iPhone 6 (despite the slight difference in screen sizes). I didn't have any trouble holding or using it. I was easily able to wrap my hands around it and carry it around. My thumb reached the entire screen without issue. If you wear tight pants, the 830 isn't the most comfortable phone to stick into your pocket. It could be slimmer and lighter, but it's hardly the chunkiest phone in the market. Materials and construction? Excellent. The glass face is mostly obsidian with the matte, metallic frame providing a nice accent all around. There's an obvious slit in the glass at the top for the earpiece, and there are three capacitive buttons below the screen. The three keys work perfectly and offer subtle haptic feedback. Like most Lumia devices, there are no buttons along the left edge. The volume, lock, and camera buttons are all along the right edge. The buttons stand out nicely from the aluminum side. I had no trouble finding and using the camera and volume toggle, but the lock button could be a little better. The USB port and stereo headphone jack are positioned on top. The rear panel is removable, as is the battery. Nokia says the 830 supports wireless charging with the included rear cover, which is nice. You need to take out the battery to remove the SIM card, but you can remove the memory card with no such hassle. You will notice the camera module is rather prominent on the back. 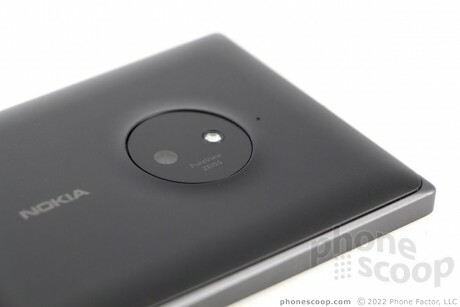 It's not Lumia 1020 PureView level of huge, but it stands out as a design element. There is a grill at the bottom of the back panel over the speakerphone. Bottom line: it's another classic phone from Nokia. 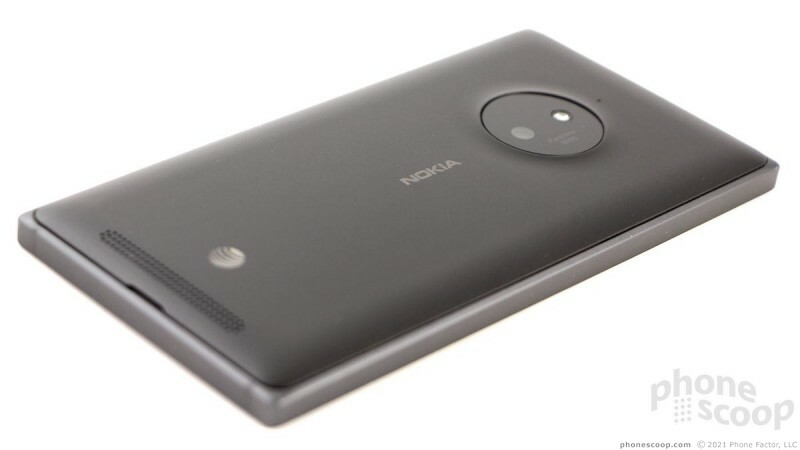 Nokia debuted two new smartphones in Berlin today, both of which focus on providing a better camera experience. These Windows Phones are solid addition to Nokia's lineup. 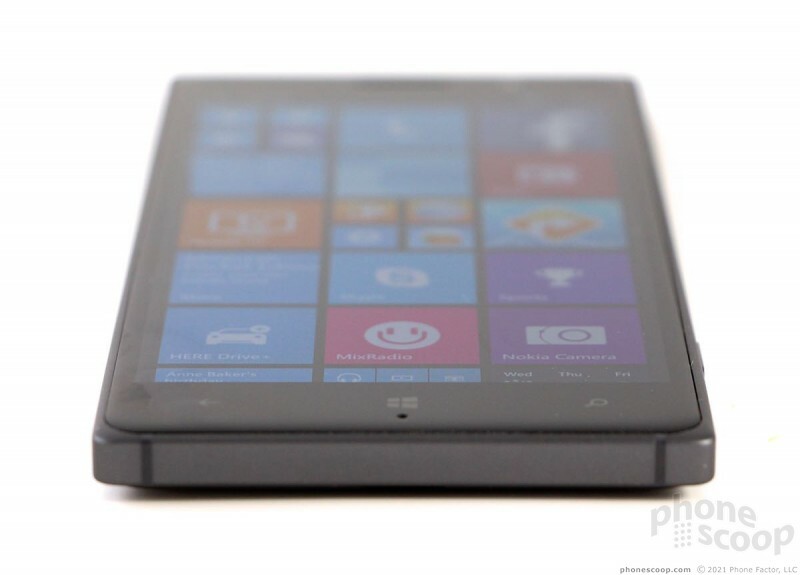 AT&T today announced that it will offer the Microsoft Lumia 830 online and in stores beginning November 7. The Lumia 830 was announced earlier this year. Nokia today announced the Lumia 830, what Nokia calls a flagship device that doesn't have a premium price. 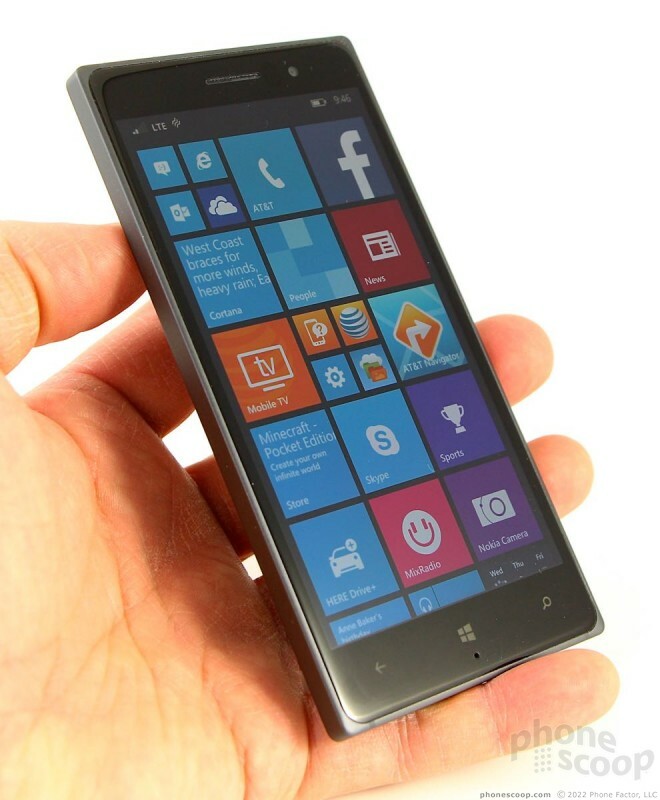 It runs Windows Phone 8.1 and the just-announced Lumia Denim system update. Looking to add a little rock'n'roll to your life? Don't let the throwback vibe of the Kilburn II from Marshall Headphones fool you.